Cold and wind – no, can’t stop me…. tiny areas of snow and ice on the windshield – not a chance of keeping me home this morning…I was going to go out paddling! I used a vacation day today to get out on the water, regardless of the conditions. I cannot begin to explain the thrills I had when I enjoyed numerous close interactions with wildlife. I think a slow approach, but more importantly a camo-covered kayak, helped me to move in and around wildlife. In some cases, the wild birds moved around me without seeming to care that I was there. I am going to share glimpses of the various species I was with this morning along with brief thoughts. 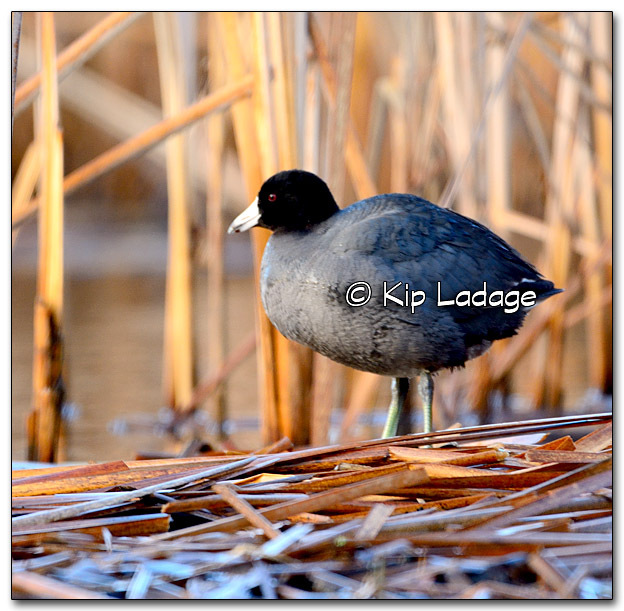 American Coot – Of course I had these nearby. RIght now there are hundreds of coots at Sweet Marsh. As I have said before, I get a kick out of them – to a certain extent. If nothing else, they are what I consider reassurance birds. 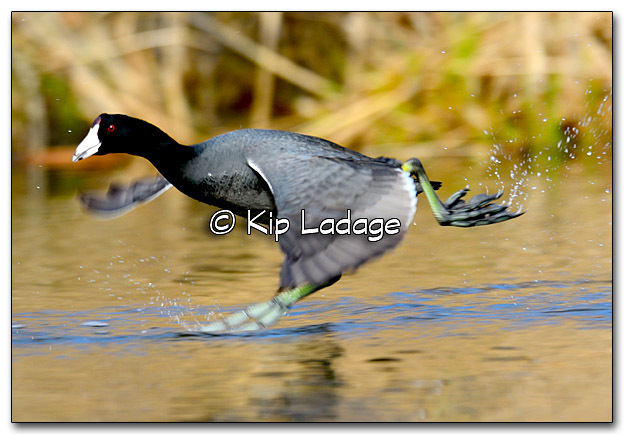 When other birds see coots moving around me, those birds become more relaxed and often move closer. 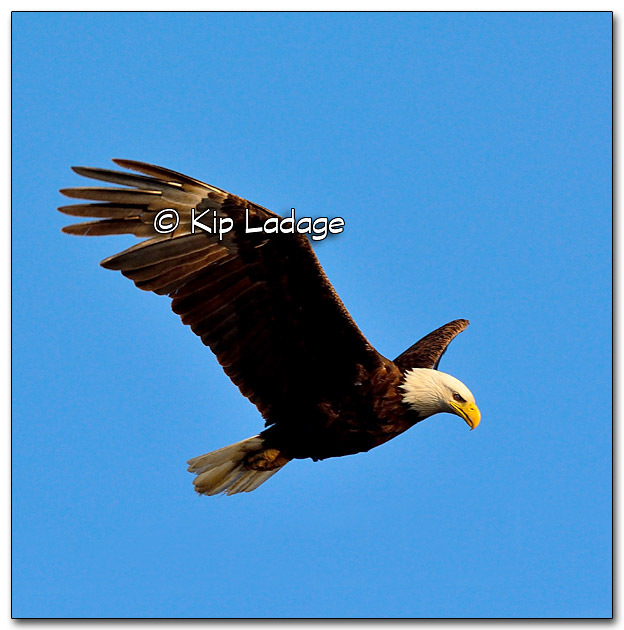 Bald Eagle – I had parked/hidden in my kayak deep in dry cattails. 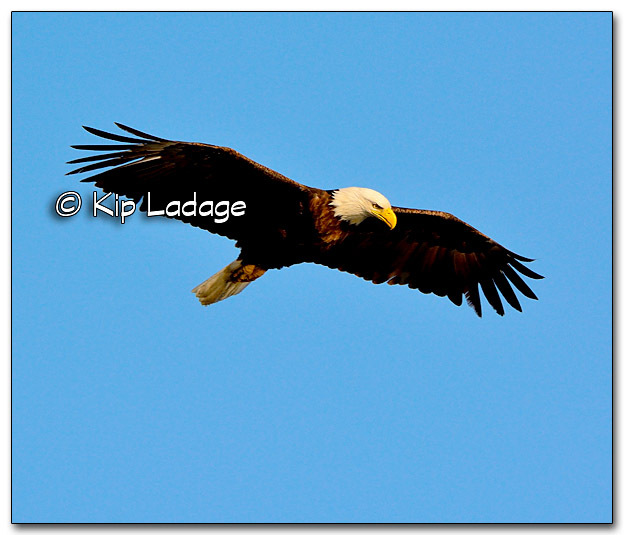 I watched as this bald eagle approached from some distance away. Eventually it flew very close on my right side. Of course I shot some pictures of it. 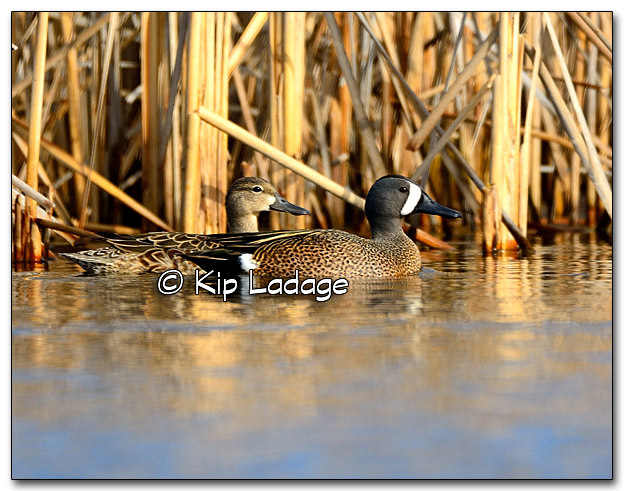 Blue-winged Teal – These ducks tend to hide more than they move out where they are clearly visible and easily photographed at close range. I allowed the wind to blow me toward them, shooting pictures the entire time. 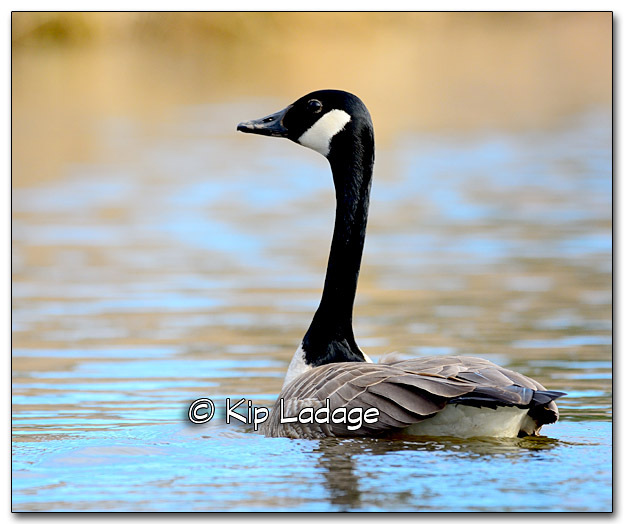 Canada Goose – As of a few days ago I noticed there is a lone Canada goose that seems to have claimed the channel of Marten’s Lake as its own to monitor. The last six times I have went up or down the channel, the goose swims near me. It doesn’t make a sound. Instead, it just swims slightly ahead of me, frequently looking back. When I reach either the dock or the posts at the other end, the goose turns around and swims back to mid-channel. I don’t know what the reason is for this behavior, but I find it interesting. 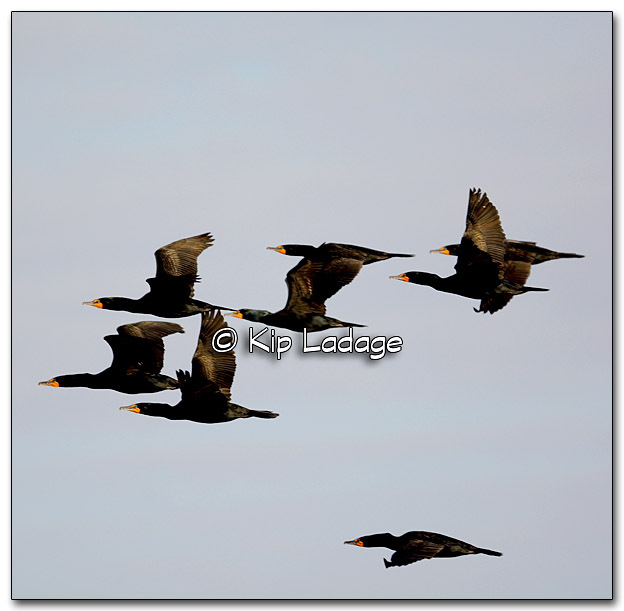 Double-crested Cormorant – I haven’t seen this species since last fall, but knew they would soon appear again at Sweet Marsh. Today was the day when many were flying around. Cormorants never sit still when I am out paddling. When they see me getting close, they go skyward. I never saw this flock of cormorants on the water. They were always in flight. Gadwall – There are still a few gadwall ducks moving around on Marten’s Lake. They do not want a kayak nearby, so I seldom pursue them. This one flew over when I was parked, so I felt comfortable shooting pictures of it without threatening it. 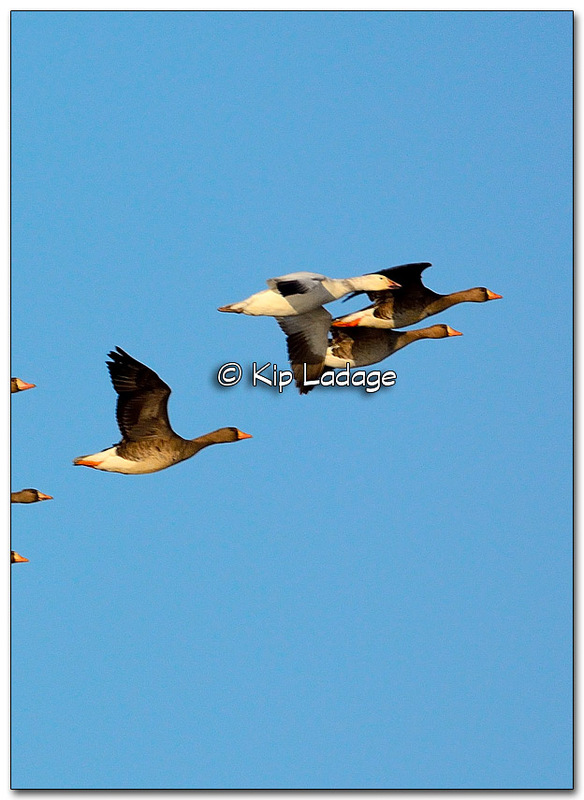 Greater White-fronted Geese – Some geese are heard before they are seen. 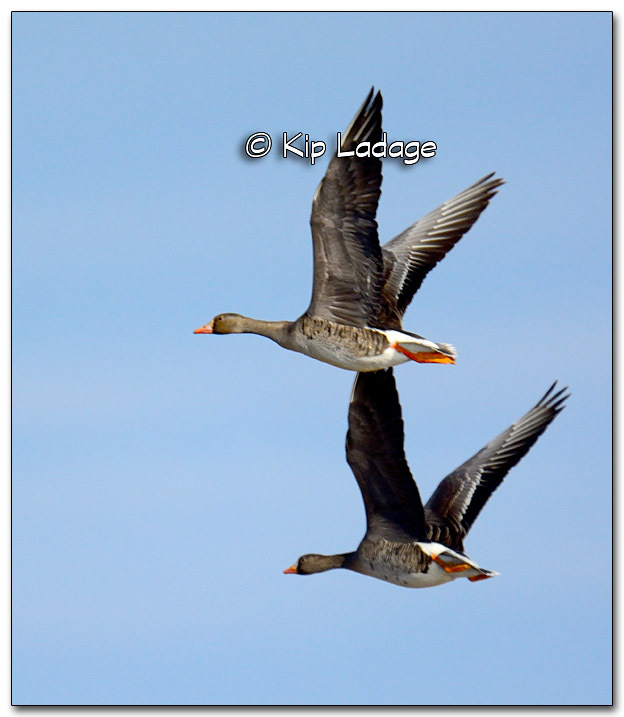 That is the case for greater white-fronted geese (speckle bellies). In the first picture you can see a Ross’s goose leading the flock. 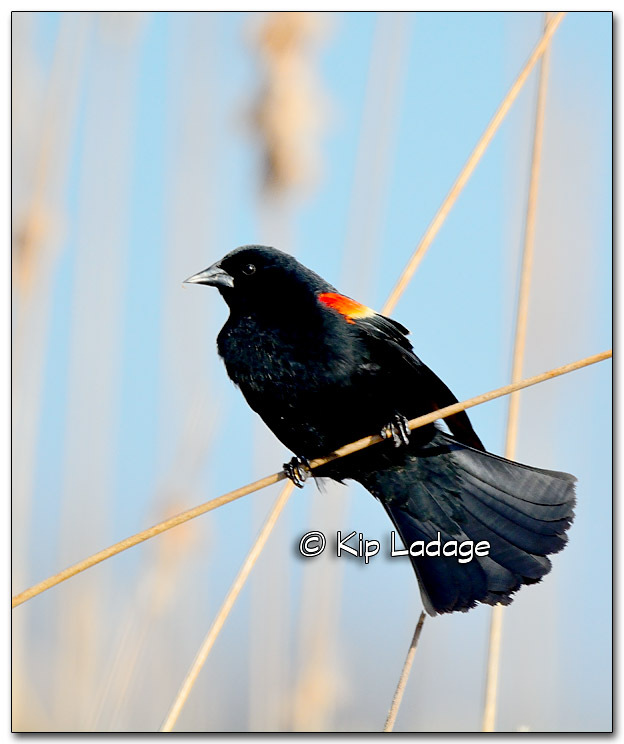 Male Red-winged Blackbird – The time has arrived when the red-winged blackbirds have claimed territory. If another bird approaches – large or small – the red-winged blackbirds will chase it away and out of their territory. 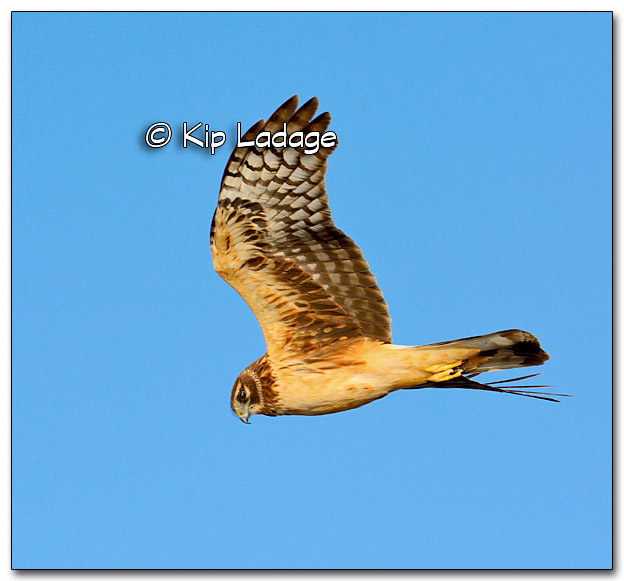 Northern Harrier – Of the images I recorded today, perhaps this sequence of northern harriers was the most thrilling. 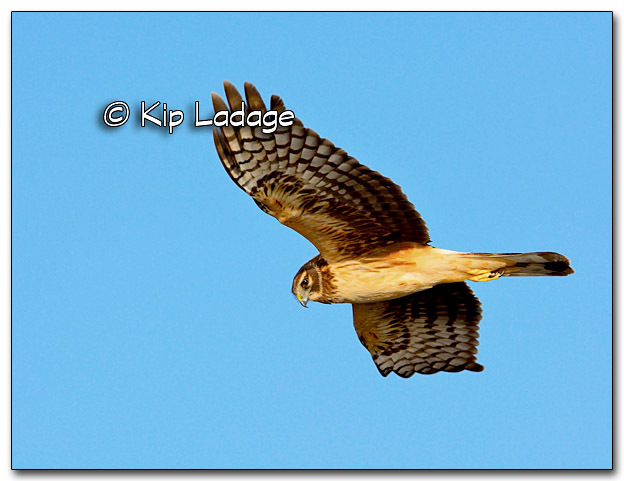 Until today I have not had a close interaction with a northern harrier. 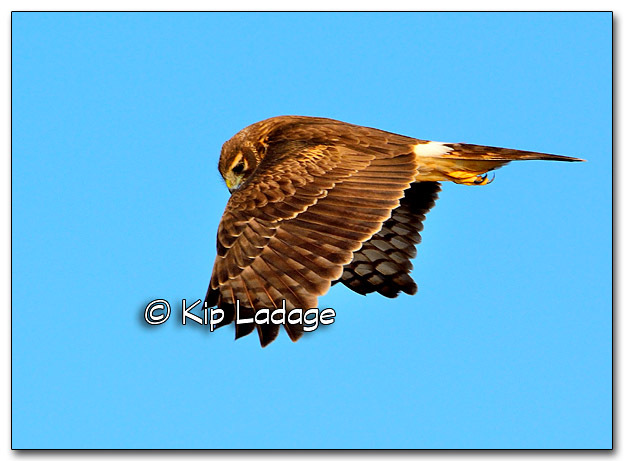 While sitting still in my kayak in cattails, I noticed this harrier approaching. I followed it with my lens, shooting pictures the entire time it was nearby. I don’t know if the harrier ever knew I was watching it. 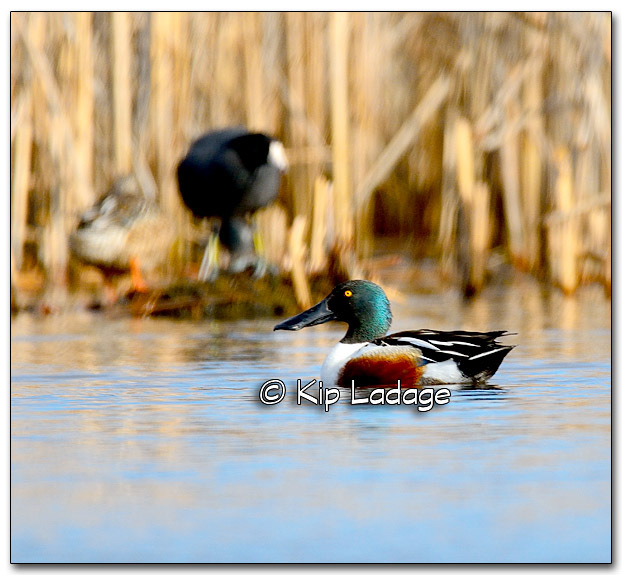 Northern Shoveler – Some years I am able to shoot plenty of northern shoveler pictures at the south end of Sweet Marsh. That was not the case this year. 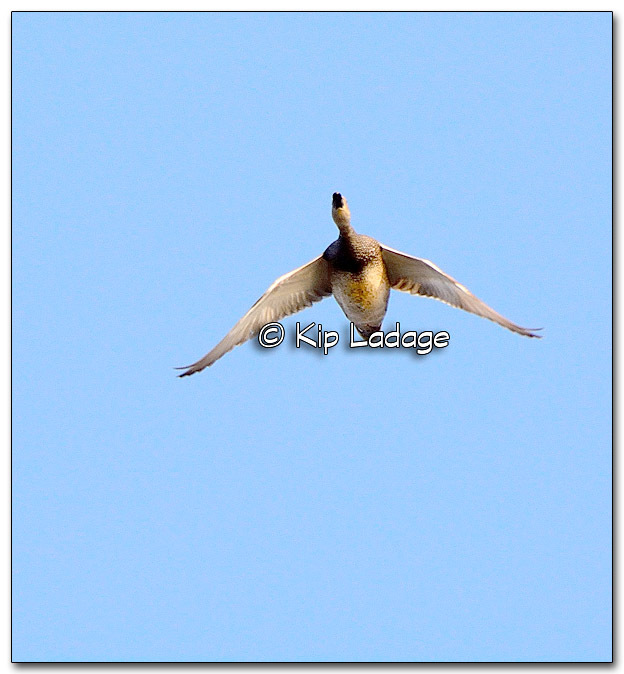 In fact, I was beginning to wonder if I would have any half-way close photos of northern shovelers this year. That question was answered this morning. 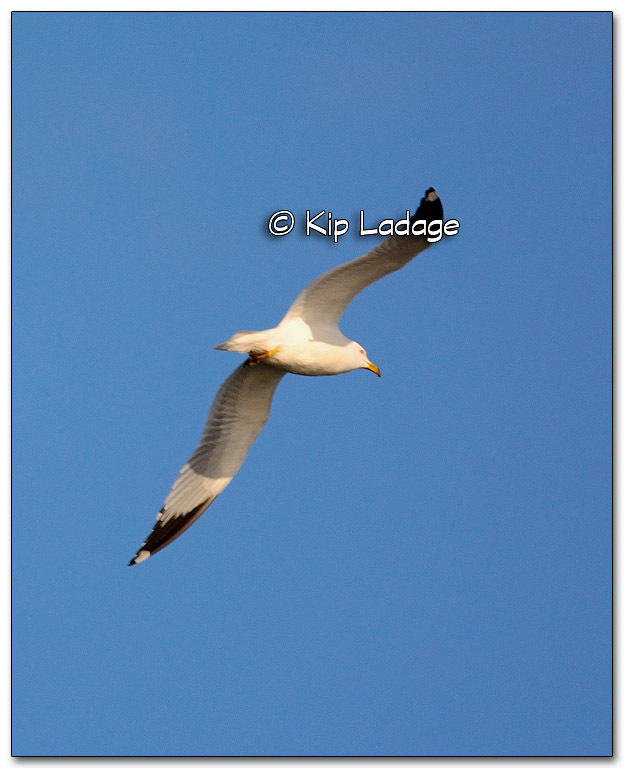 Ring-billed gull – High pitched squeaks give away the presence of ring-billed gulls. Soon other gulls and terns will be found at Sweet Marsh. 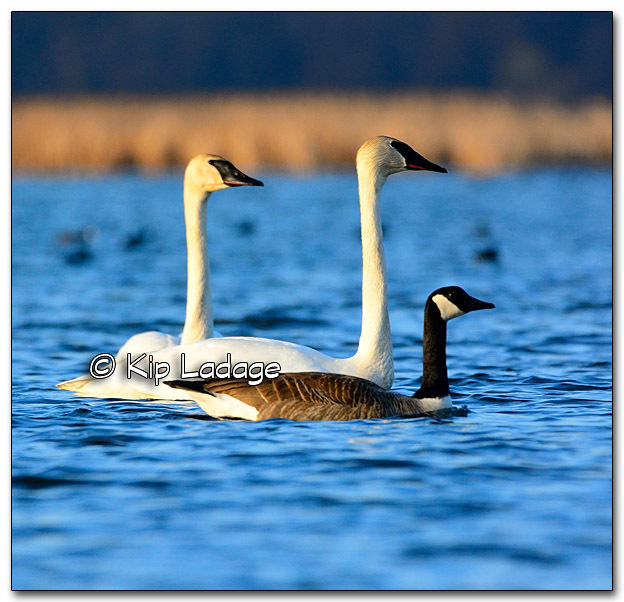 They are easiest to shoot when they rest on the partially submerged logs. Today the gulls were always flying. 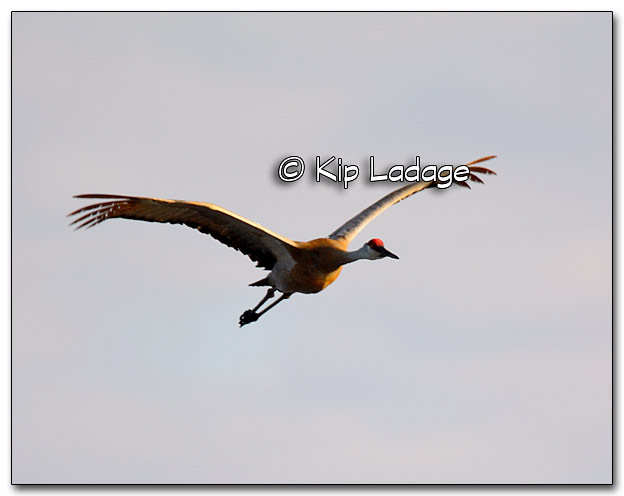 Sandhill Crane – Unlike great blue herons, sandhill cranes are easy to hear, see, and often to photograph at the marsh. In this case I was patiently waiting for something to happen when this crane approached from the west. 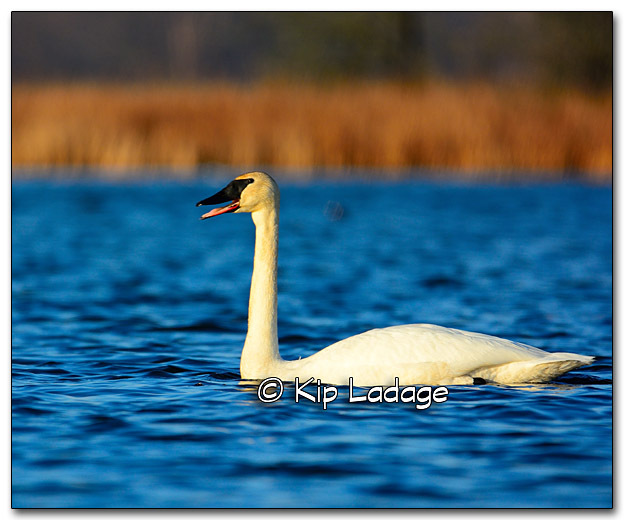 Trumpeter Swans – As I was paddling away from the dock, beginning my day, I heard the tell-tale, deep call of trumpeter swans. At first I thought they were leaving the area, but then I watched them circle and return to the open water just down the channel from where I was. My successful plan was to slowly and quietly move forward. When I did, I saw the swans and they saw me. 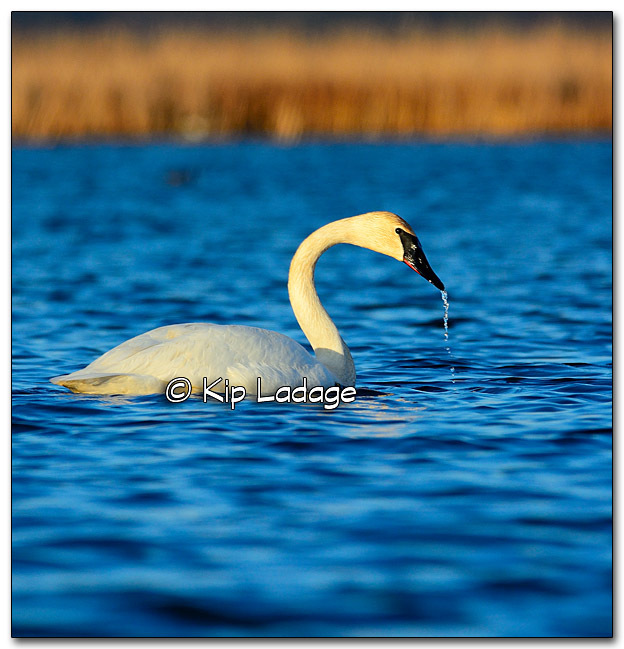 A few deep swan vocalizations could be heard, but the swans never took flight. A couple of times they even swam close to me. 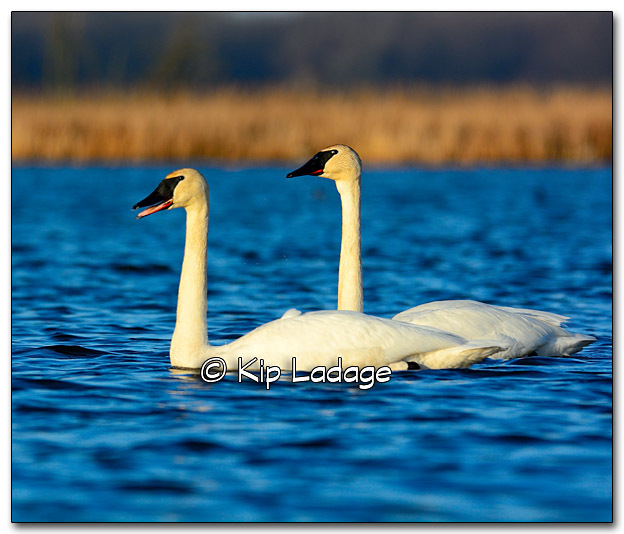 I eventually moved on and the swans remained in the open area. 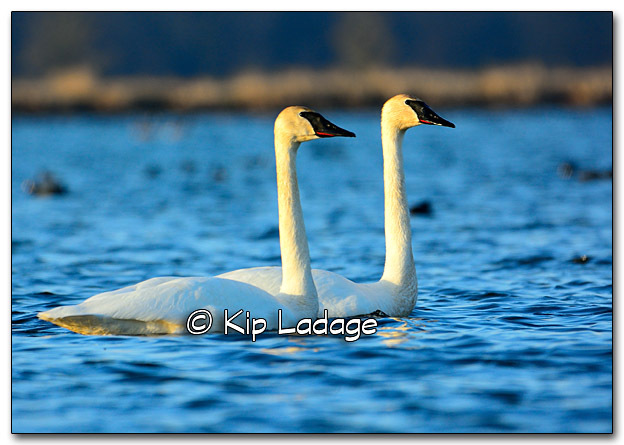 When I returned, the swans had moved to a location unknown to me. 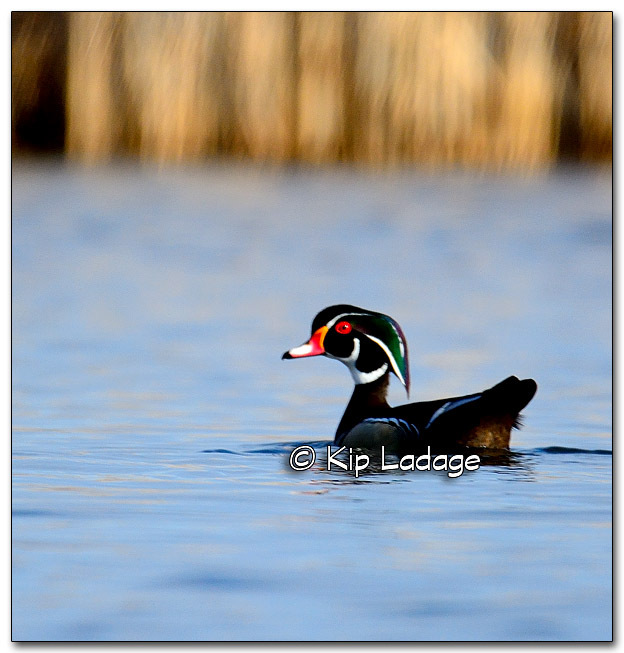 Wood Duck – This was the only woodie I saw today. He was in the midst of many coots. The coots moved on and left the woodie to fend for himself. 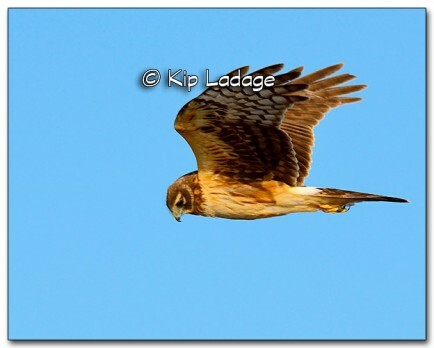 I shot a few photos of him before he too took flight.